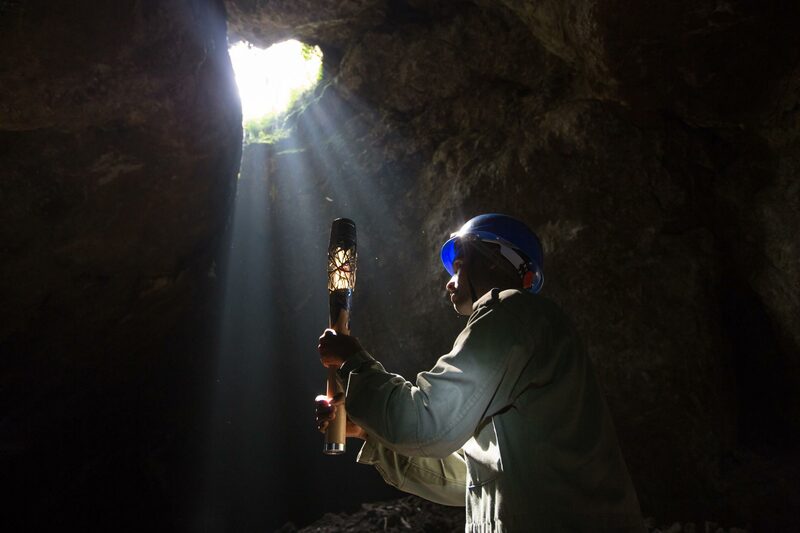 The Queen's Baton visited the 9-cave underground complex near Musanze, in Rwanda, on Thursday 16 January 2014. Rwanda is nation 28 of 70 Commonwealth nations and territories to be visited by the Queen's Baton. Photograph by Jeremy Sutton-Hibbert, copyright © Glasgow 2014 Ltd, 2014.